92％ of users trust this broker. This broker is worthy of trust. 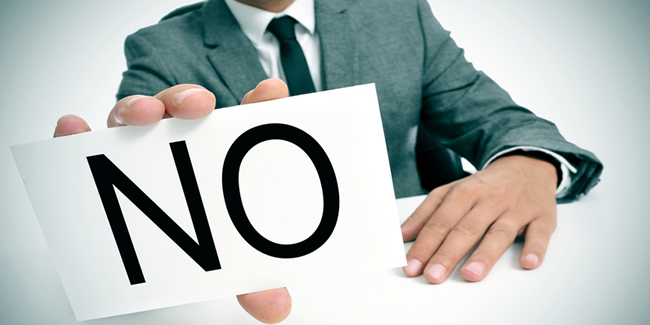 Do you trust this broker? Here, clicks are counted in order to calculate the reliability of the broker. 24option has been used by a wide variety of binary options traders, including both novice traders and experienced traders. The reason why so many traders are using 24option is that the trading platform is easy to use. It also offers technical analysis tools for traders who are not good at trading to analyze the movements in exchange rates. In addition, TRADOLOGIC, which launched the 24option trading platform, won the Best Binary Service Provider Award at the 2014 Forex Magnates London Summit. Therefore, it can be said that 24option is a reliable trading platform. 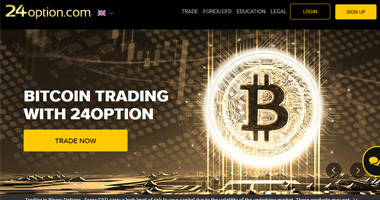 Besides that 24option won Best Binary Options Broker Award two years in a row, it is also the first binary options broker who signed a partnership with Italy's football team, the Juventus Football Club, in 2014. The partnership between the prominent football team and a leading binary options broker has attracted much attention. Read Trading ArticlesCHECK!Open Free AccountCHECK! To open an account with 24option, click the button "Open Account" in the upper right corner of the homepage, which will take you to the application page. You can create an account within 1～2 minutes. This is the page where you fill out personal information. It is necessary to fill out your personal information when you open an account with 24option. Please make sure to correctly fill out the form. If there is an error in the form, it will take time to confirm your identity when you withdraw funds from your account. After filling out all requested information in the form, you can click "Open Account". 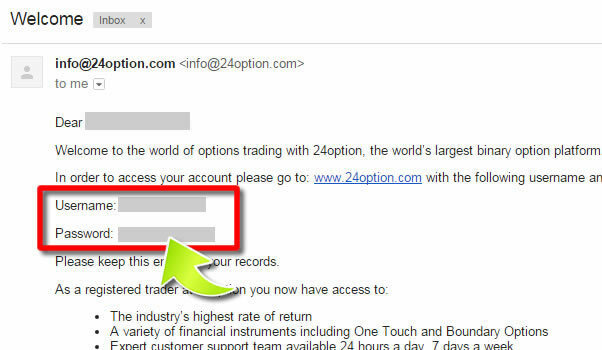 ※Please note that traders from the US cannot open an account with 24option. 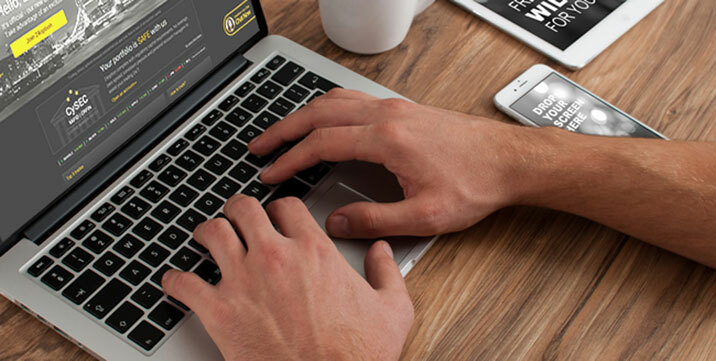 US traders who would like to trade binary options can go to "Top Binary Options Brokers in the U.S." for further information. You must fully verify your account in order to start trading and to proceed with the deposit. Your account has been created when you see the "Credit Card Deposit" page. When the above procedures are completed, you have set up your account. After your account is created, you will go to the page where you can fund your account. Once you complete the personal information form and make a deposit, you can start trading immediately. The login information will be sent to you by e-mail. When your account is created, 24option will send you an e-mail including login information such as username and password. Please keep your login information in a secure place. 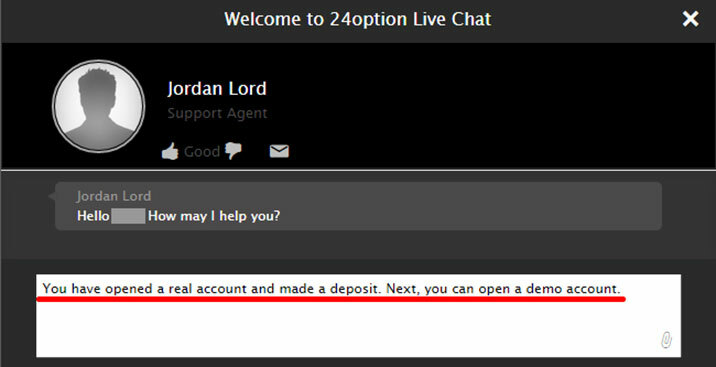 You need to fund your 24option account before you can trade binary options on the platform. Firstly, you have to sign in to your account. Then, you can click "Deposit", which will take you to the page where you can make a deposit. This is the page where you can fund your account using any of the payment methods. 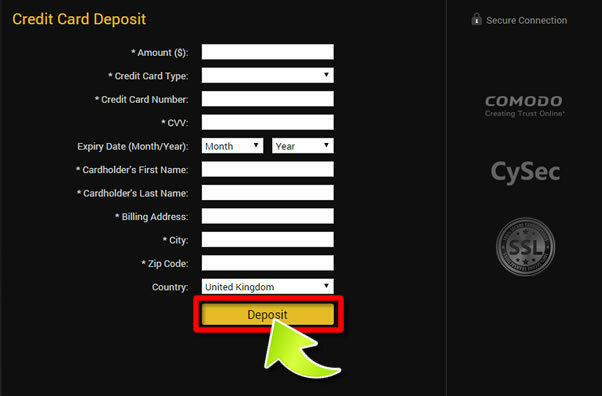 When you click "Deposit", you will see the above page where you can make a deposit. 24option offers a number of payment methods, such as Credit Card, Wire, Neteller, etc. You can choose any of these payment methods to fund your account. It is just like making a deposit. In order to make a withdrawal request, you need to firstly sign in to your account. Then, you can click "Banking" in the upper-right corner of the page. This will take you to the page where you can make a request to withdraw funds. To make a request to withdraw funds, click "Withdrawal" and enter the withdrawal amount. 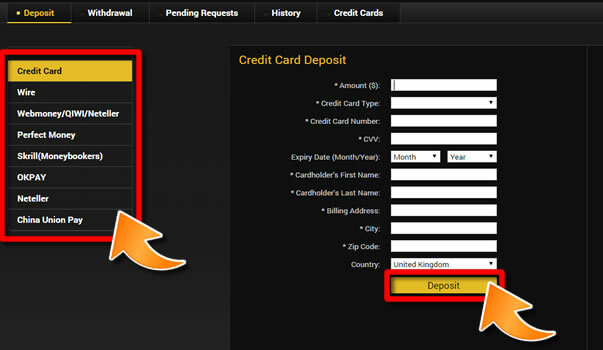 When you click the "Banking" tab, you will usually see the "Deposit" page. To make a withdrawal request, you need to click "Withdrawal" in the upper left part of the page. 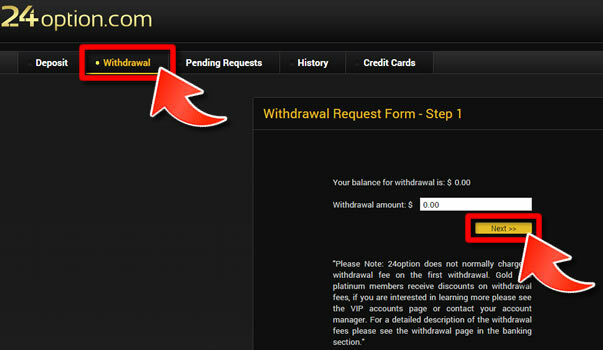 If you select "Withdrawal", you will see the page that displays the withdrawal request form. You can enter the amount of money that you wish to withdraw. After you fill out the withdrawal request form, you will be required to provide identification documents. 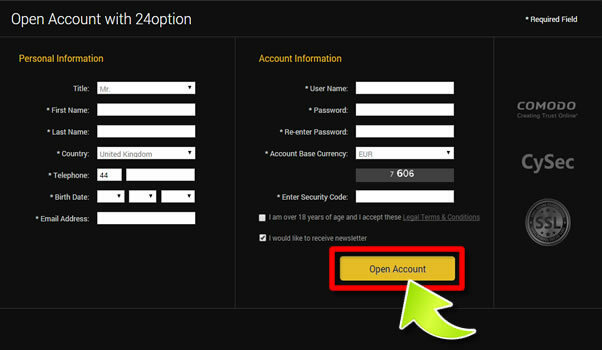 Follow the instructions, you can withdraw money from your 24option account. 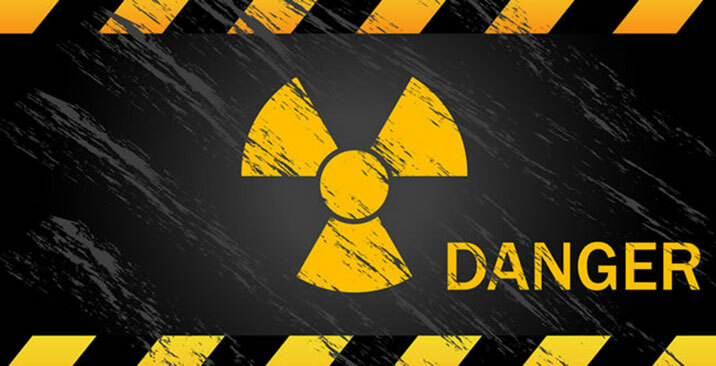 *Trading binary options involves substantial risk and may lead to loss of all invested capital. I have not withdrawal yet, But I think that it is a convenient Broker. 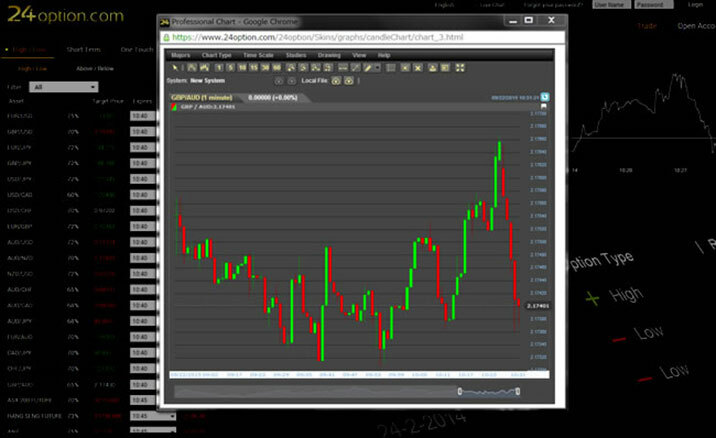 These trades are better if you do Binary Option.